PhotoBlocks is a professional plugin to make image galleries in WordPress. 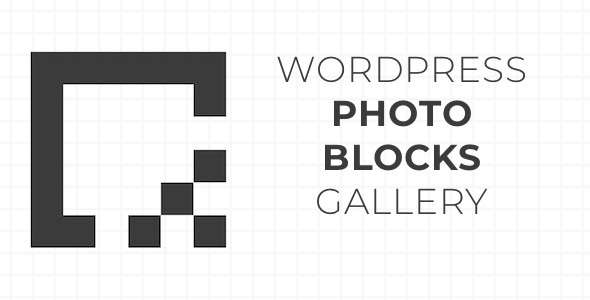 PhotoBlocks is one of the most flexible WordPress grid galleries. You can use both horizontal and vertical images in the same gallery and span them over multiple rows or columns. Mix different media, each gallery can have image and text blocks.